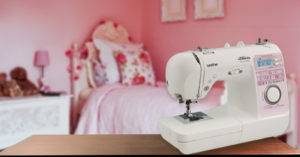 Class Fee: No class fee if you purchased your machine from Bonny’s Sewing and Fabric. Please call 703-451-8480 to register for this class by Thursday prior to class date. Only the registered student may attend. Please be sure to read our Class Polices. Call the store where the class will be located. Please call to register for this class by Thursday prior to class date. Only the registered student may attend. 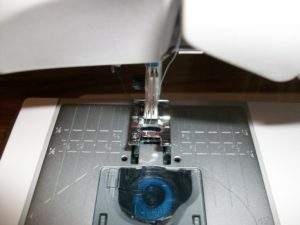 Prerequisite: Must have completed Sewing Machine Basics class #1. “Sewing Machine Basics” Group B, Class #2 delves further into the features of your new machine, exploring techniques and settings to give your projects that professional look. Group B will cover techniques such as blind hem, overcast, seam/overcast, automatic buttonholes. machine settings and programming/sequencing. Please bring all manuals and accessories to class with your machine + the fabric kit used for class #1. “Embroidery Basics” is for machines with hoop driven embroidery capability. 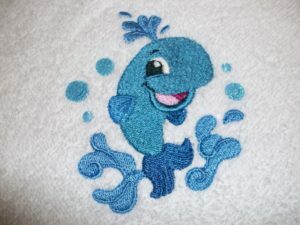 Learn how to get started with your embroidery machine by learning how to choose stabilizer, how to hoop fabric, how to read embroidery templates, needle selection, editing designs and more. Supply List given at registration. Class Fee: No class fee if you purchased your machine from Bonny’s Sewing and Fabric. Otherwise call the Alexandria store for current pricing. “EPIC/ICON Embroidery Basics” is for the Viking Designer Epic and the PFAFF ICON models only. 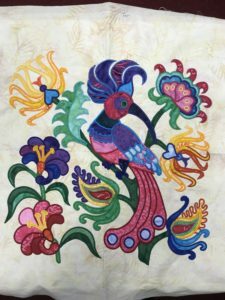 Learn how to get started embroidering by learning how to choose stabilizer, how to hoop fabric, how to read embroidery templates, needle selection, editing designs and more. Class Fee: No class fee if you purchased your machine from Bonny’s Sewing and Fabric. Otherwise call the store for current pricing. Please call to register for this class by Thursday prior to class date. Only registered students may attend.